Availability: Limited Availability. Call for Details. 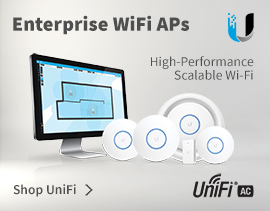 The Ubiquiti UniFi XG 6PoE is a fully managed, 6-port, 10G switch with 802.3bt PoE++ that allows users to build and expand their network. 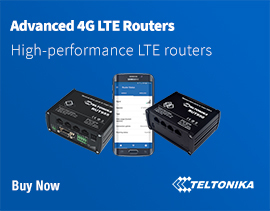 For deployment versatility, four 10G RJ45 ports offer 802.3bt PoE++ for powering devices, and two SFP+ ports are designed for high‐capacity fibre uplinks. 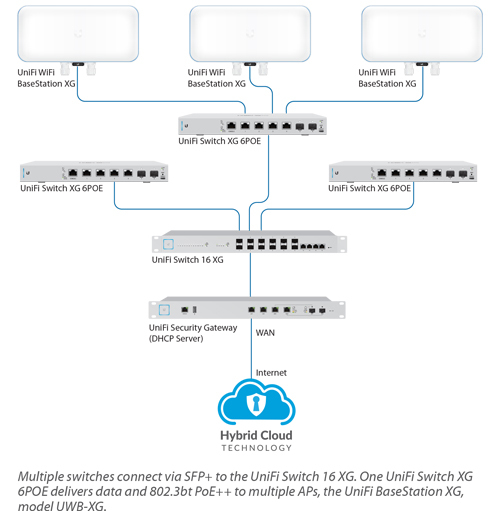 The UniFi Switch XG 6POE offers 802.3bt PoE++ on all four RJ45 ports – up to 60W per port – for devices requiring additional power, such as the UniFi XG APs. 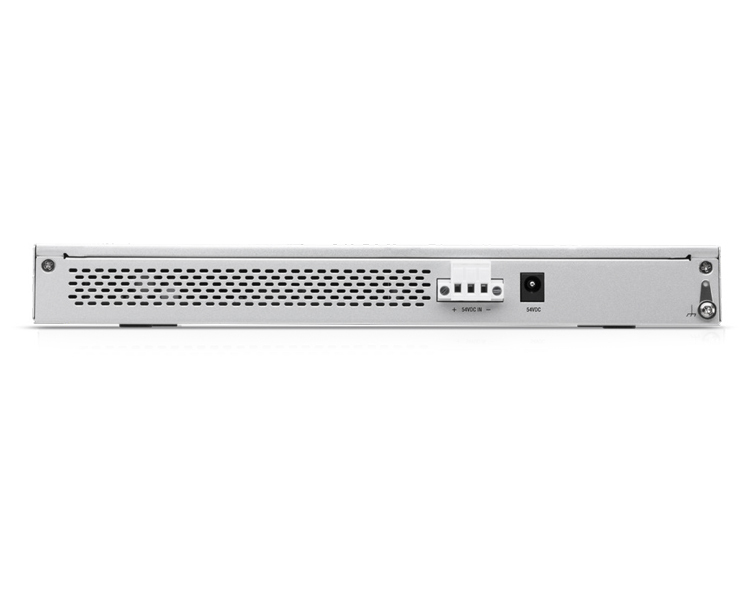 The UniFi Switch XG 6POE includes a power adapter and features a DC input with terminal block so you have the option to use a DC power source (not included). 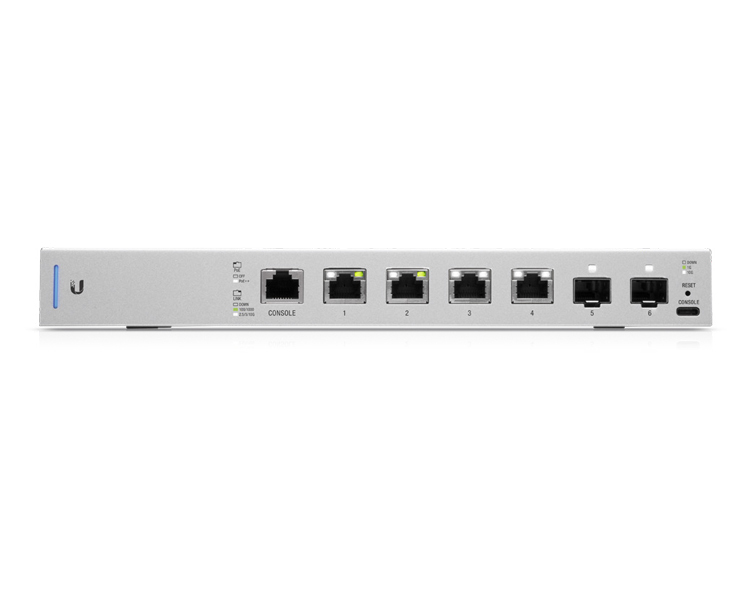 The UniFi Switch XG 6POE can be mounted on a desktop or in a rack (rackmount accessory sold separately). 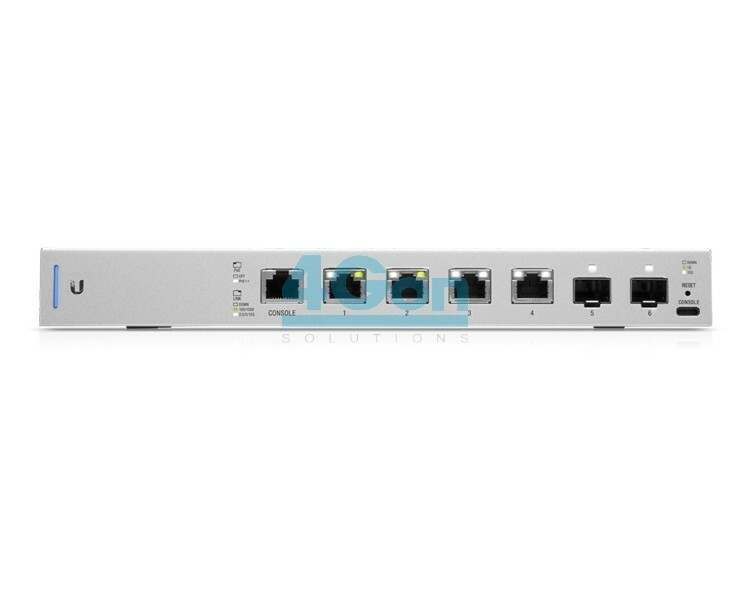 4Gon - your Ubiquiti UniFi XG 10G 6-Port Switch with 802.3bt (US-XG-6POE)[US-XG-6POE] distributor, supplier, reseller! Get all your wifi at 4Gon! 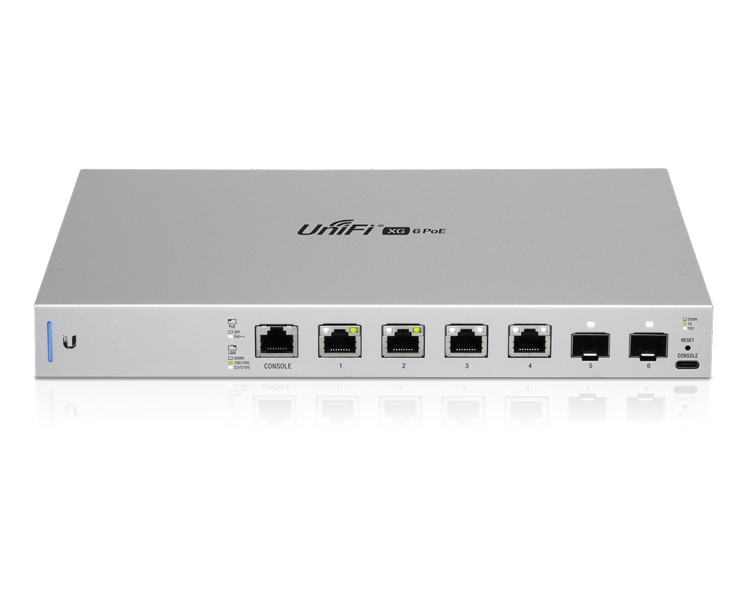 If you would like to be notified when the"Ubiquiti UniFi XG 10G 6-Port Switch with 802.3bt (US-XG-6POE)" is re-stocked, please enter your contact details and we will notify you instantly.